PS21 is a creative transformation company. We help C-Levels, entrepreneurs and leaders to transform their companies designing new business models, products and services, new experiences and brand platforms. PS21 & KFC jump into fashion with a stain-repeller shirt. KFC needed to stand out from their competitors and fins new way to differentiate its communication of a food-centric category. For that, we needed to work on quality but not only through product innovation and communication. KFC and PS21 considered how to improve their clients' experience, so we decided to design a polo that repels stains: an innovative textile where our 7 tasty sauces slip down it. We found the special colour of Sevilla through a Big Data research. Tanqueray launched a new gin onto the Spanish market:Tanqueray Flor de Sevilla. A British gin in a saturated market with more than 200 types of gins, many of them national, and even some of them born in the city. How could an English brand conquer the heart of a city like Seville? 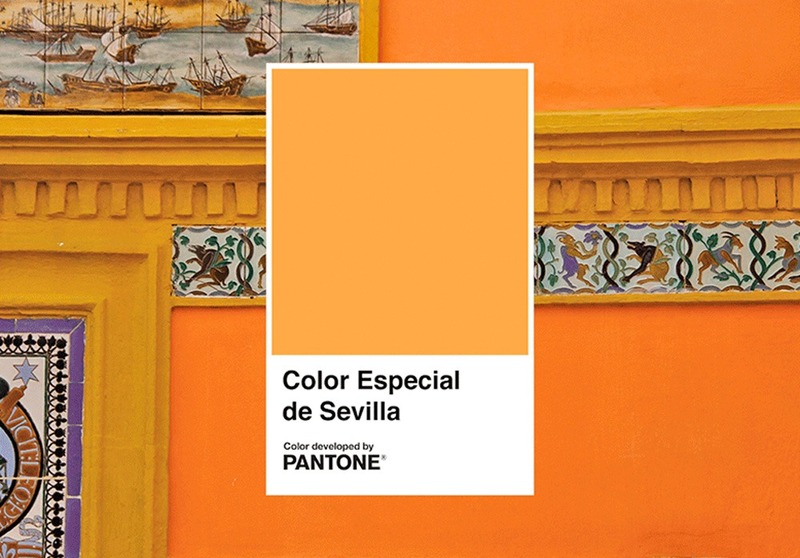 Searching for the Special Color of Seville: A unique study based on Data to find out the chromatic identity of the city throughout the analysis of its streets and its most emblematic corners and monuments. We turned Reebok’s showroom into a co-creation hub. A project that redesigns the brand space role now as a spotlight creator. After several years sharing showroom with several brands, Reebok detected the need and the opportunity to have its own brand space. They needed a proposal for annual activation of the space with media and influencers, and they contacted us to start the project. Everything empowered by AI. Meet our Voice Lab. 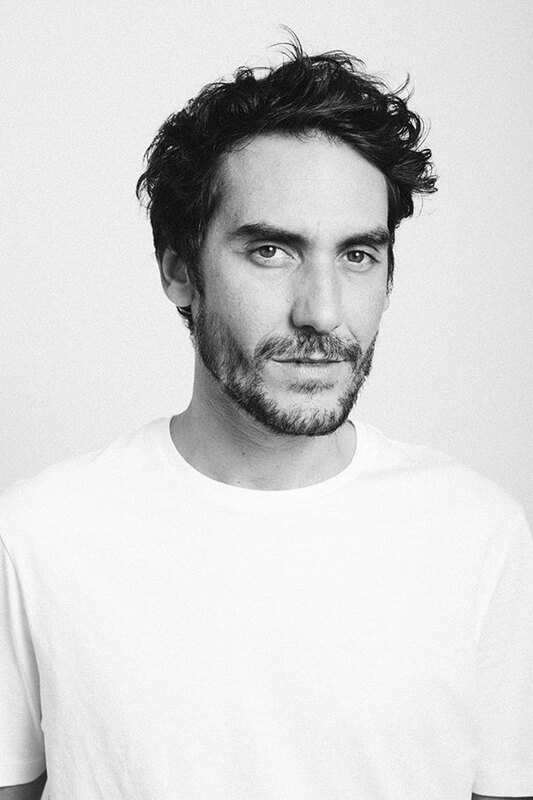 PS21 appoints Víctor Blanco as new Executive Creative Director. The creative consultancy PS21 breaks into the business sector with the challenge of transforming companies. 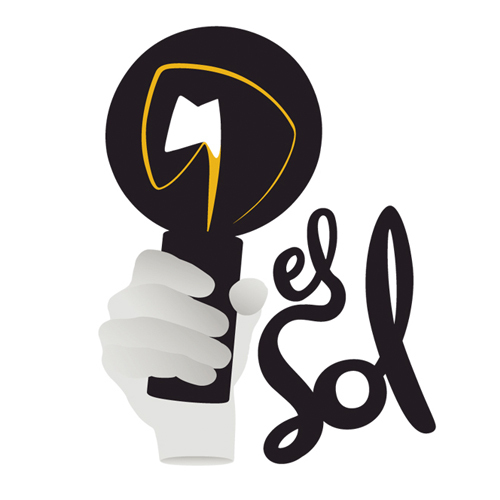 PS21 has been awarded with a gold prize at El Sol Festival with ‘The special color of Seville’. 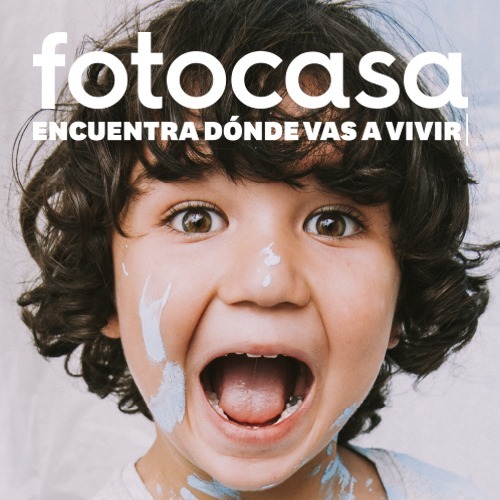 PS21 signs Fotocasa’s latest campaign: ‘Find where you’re going to live’. Pantone reconoce que ‘Sevilla tiene un Color Especial’ emitiendo un comunicado en el que certifica el tono cromático #FFAB60 especial. The publisher includes it in its section ‘The best creativities in the world’ the latest work of dommo for Tanqueray Flor de Sevilla. 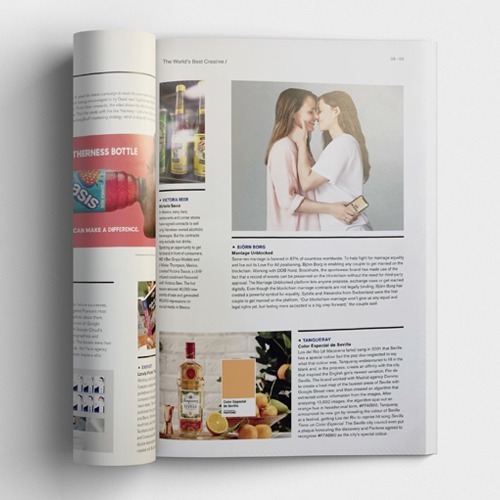 For three years we have been designing experiences to help the English Gin to connect with Spanish culture and society. PS21 and DIAGEO have partnered for over three years to scale Tanqueray’s business and help the brand to engage with society. 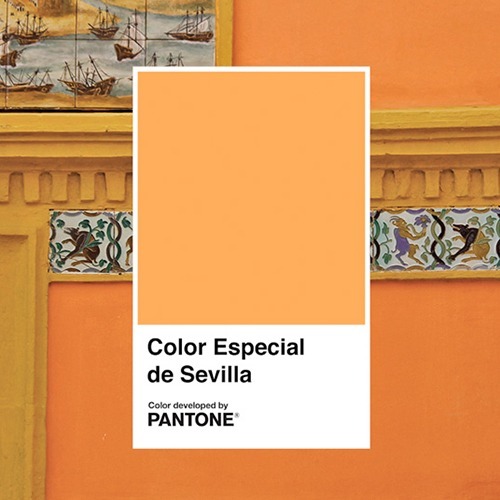 From this relationship has born several projects as the restoration of the Teatro Infanta Isabel, a flamenco stage in Barceló market or a Big Data Research that helped us to find the special colour of Sevilla, a colour certified by Pantone. 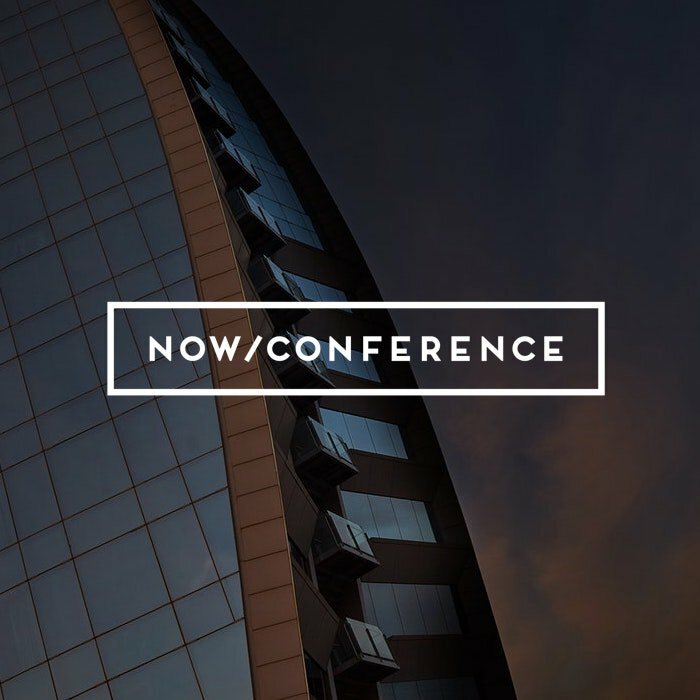 Projects and experiences that have generated headlines & won awards. Working with this early stage start-up, we have helped them to change the way clothes are washed & cared. A group of entrepreneurs with a great idea to us to make it real: transform the classic laundry service into a new business model that will be known as Laundry as a Service. In a few months, Telelavo has become a successful business that offers a personalized and a digital-first laundry service. This is the perfect joint-venture where we co-designed the business model, retail experience and customer journey. We helped KFC to be culturally relevant designing its repositioning to become a QSR referent in Spain. The challenge of the company was clear: the fried chicken was not in people’s popular imaginary. “Pollopollo” was the starting point of the renaissance of KFC in Spain, a platform that puts the chicken back on the table and into people’s mindset. 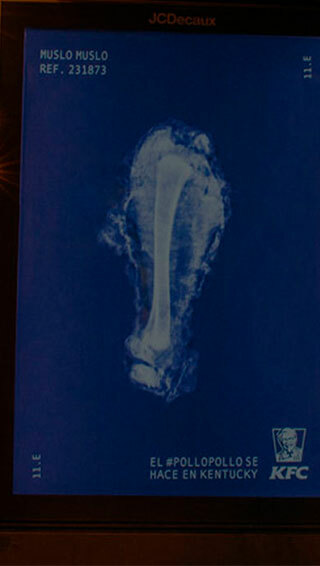 After a first stage, we helped them developing creative stunts with campaigns such as PoloPolo or X-Rays. Nowadays no one doubts that the real finger-lickin’ good fried chicken is from Kentucky. 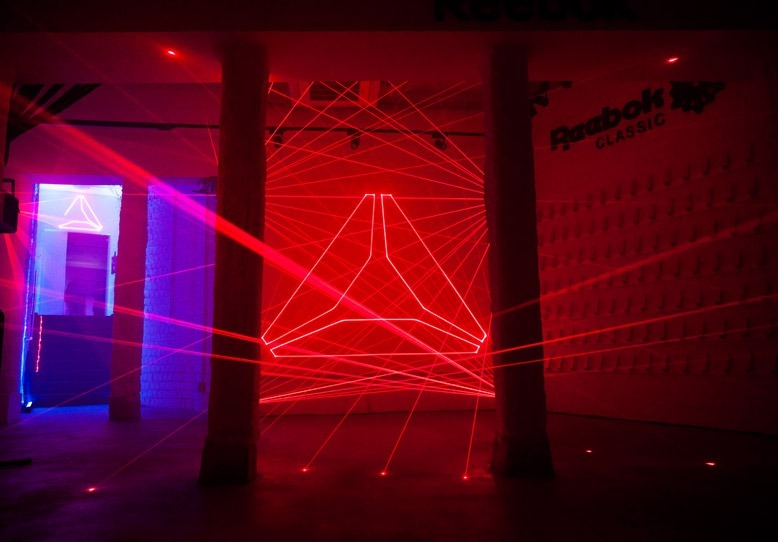 Reebok trusts in PS21 to transform its brand space into a creative hub that connects the brand with media, creators, influencers and, above all, people & society. Mind, body and society. 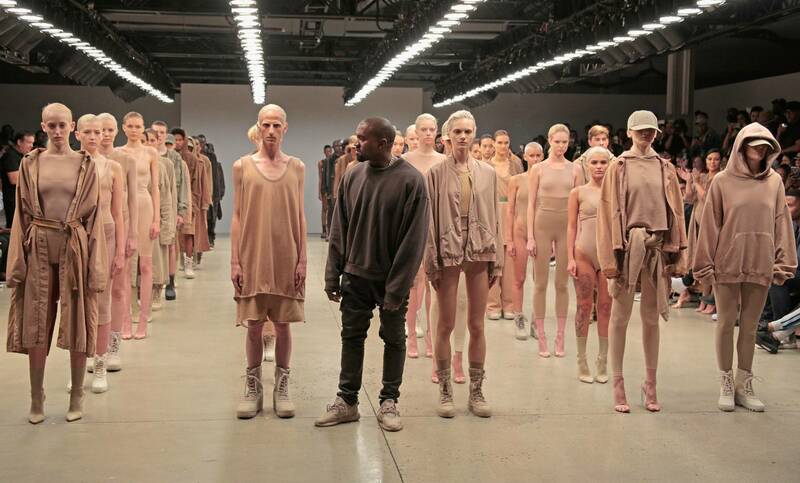 The key element of one brand whose mantra is “Be more human”. Reebok and PS21 have transformed a simple showroom into a hub where ideas flow helping people to progress mentally, physically and socially. More impact, less effort. Hand by hand with the PR team we redesigned the relationship with Reebok’s stakeholders and audiences. Thus, we transformed the space into a Human Lab, a place of creation, a museum of sneakers, a tribute to the 90s, a canvas to discover and tell media that there is a kind of training beyond CrossFit. We helped Just Eat to bring home delivery food in society’s radar at the same time we positioned them as business leaders. 90% of food orders were made by phone. Then, Just Eat trusted in PS21 to establish itself as the premier choice. In 2017 we designed the strategic repositioning of Just Eat with “Pide lo que te pide el cuerpo”, the brand platform that guides all their creative and strategic initiatives. c /Antonio Maura 16, 4º. 28014 Madrid. España. We are in Madrid, between the Retiro Park, the Stock Exchange, the Prado Museum and the Ritz Hotel. 21 spaces in an open office designed to ignite creativity and collaboration. Contact. © 2019 PS21. All Rights Reserved.